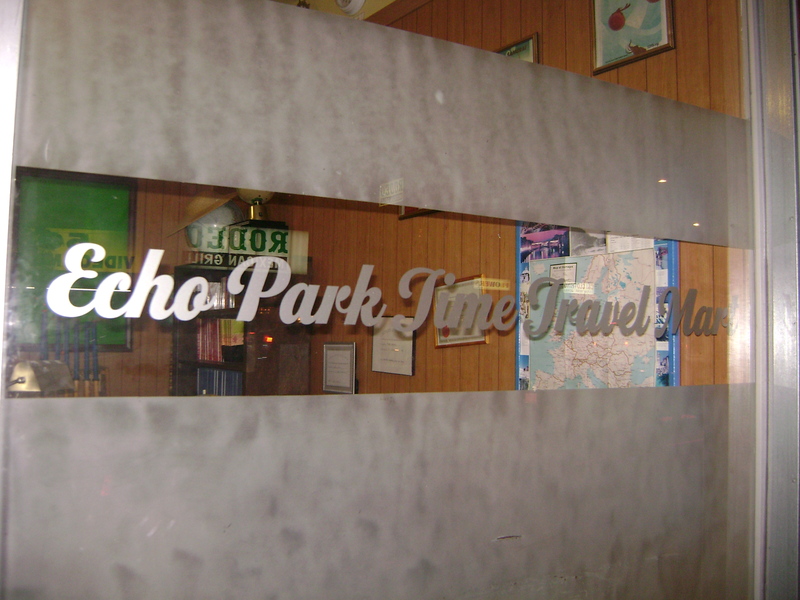 The Intercalary Scanner I cobbled together last week was finally able to narrow down the temporal anomaly to the Echo Park area. Used the last of my paper money to hire a yellow conveyance called a ‘Taxi’ which delivered me to the area. (Note to other travellers: Exorbitant prices for such a sluggish and primitive method of land-transport not solely due to high Cred-to-Dollar exchange rate in time of origin, but attributed to the social norms of the 21st century Los Angeles metropolitan area). Residual rift energy left in my H.G.W. 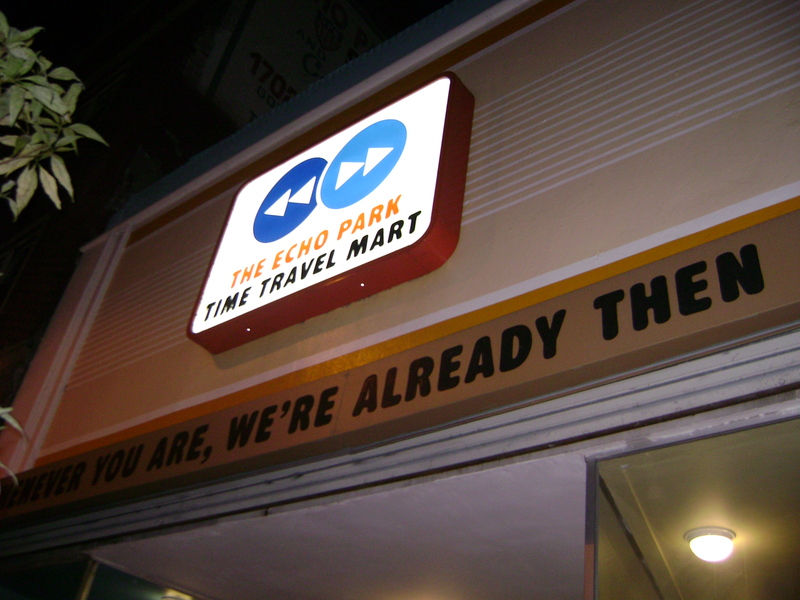 Protective Contacts for Temporal Travel (TM) enabled me to detect the Echo Park Time Travel Mart. Located in a pocket dimension, it exists outside of linear time and is imperceptible to anyone who has not travelled through space-time rifts or inter-planetary wormholes. 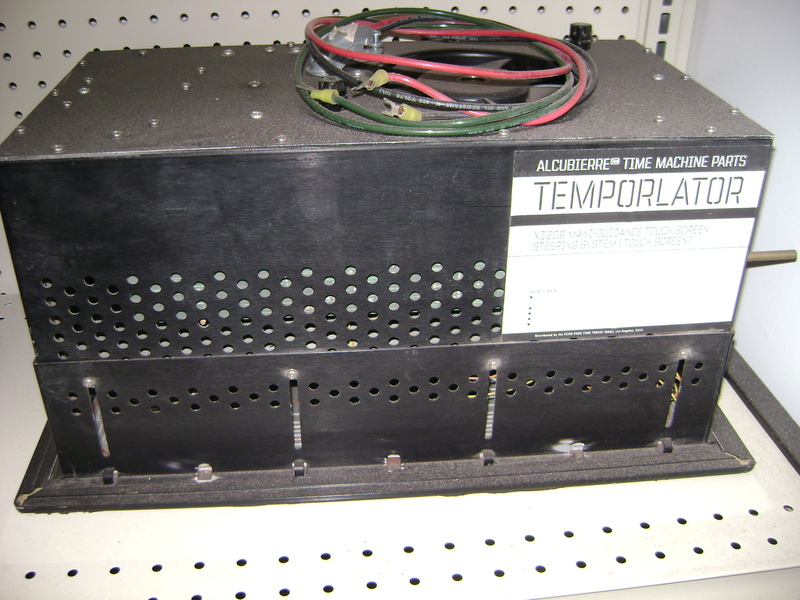 Ordered a temporalator and the chronometrical coil replacement needed to repair the flux capacitor and was informed that it had arrived yesterday. Sort of. Also picked up spare antennae extension for MX-1510 (who knew that AIs could complain so much about wireless signal strength?) 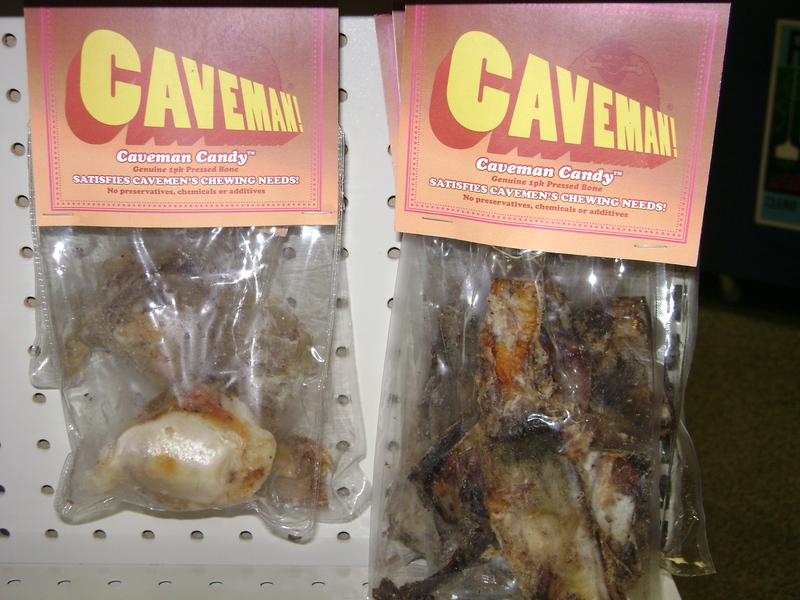 and some Caveman Chew Candy for Ugg (he’s been pretty quiet since the second Renaissance/Mesozoic era trip we took last Earth cycle and I think it’ll cheer him up). 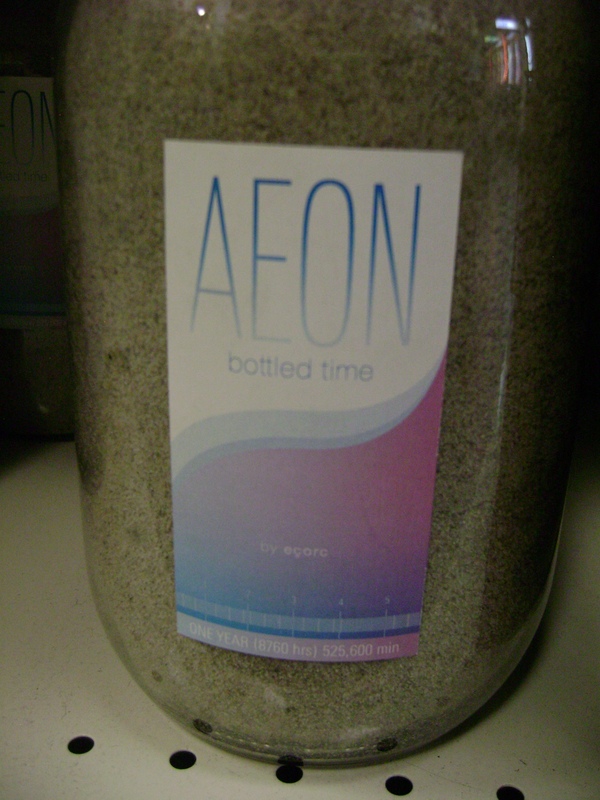 Had to refrain from buying the Aeon Bottled Time because, no matter how much I could use that spare year, I know I’ll just waste it watching retro television shows on that antique Blu-ray player I bought myself for TheWinterHolidayOfYourChoice. Have documented relevant store inventory for future (and past) travels here. Anyone else worried about the upcoming robot apocalypse? 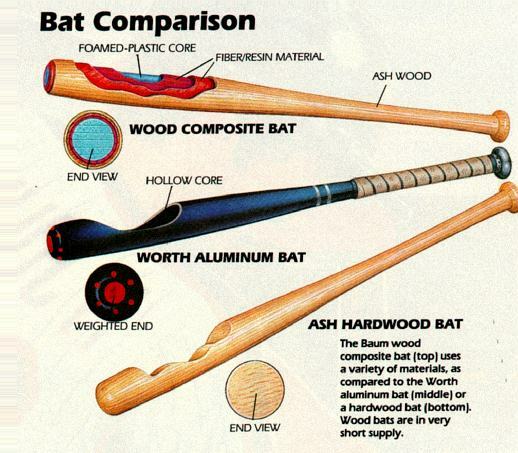 I think I have news that might help ease your fears a little. Robots will soon be able to feel! Well, kinda. 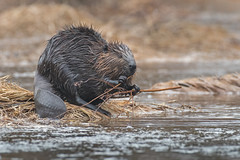 They’ll potentially have artificial skin which allows them to touch and feel that way. (UC Berkeley Press Release). Bet I know who's squeezing more tightly. So, in the future, not only does it mean that they’re more likely to be able to appreciate things like the soft fur of fluffy kittens (Gratuitous Kitten Pictures), but I’m sure that it means they could also feel eventually feel pain. I am soft and squishy and robots are metal and very hard to bring down. In the event that Skynet overtly takes over (with the amount of satellite and other surveillance already in place and the pervasiveness of technology in our society, you know it’s probably already conscious and surreptitiously manipulating us even as you read this), I want to take comfort in the knowledge that setting this thing on fire while whacking at it ineffectually with a baseball bat is still going to have some minimal effect. Next step = emotion chips a la Bladerunner, right? Or A.I. 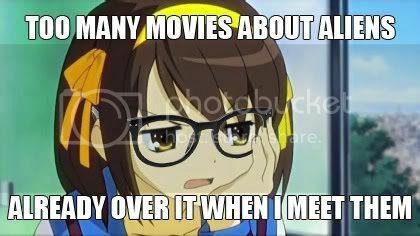 Or Bicentennial Man. Or any of the million other robot movies where we deal with our fears about being eradicated by superior beings that we’d created by giving them emotions and foibles and eventually defeating them (with lotsa explosions)…. A clumsy salesman, with an arguably hallucinatory steak for a sidekick, who turns super-spy because of a microprocessor implanted in his brain by mad scientists? Yup, best premise ever. Spoilers: The following video includes, in no particular order, the following awesome things: American president zombies, exploding starfish shot from a rather large gun, a thwarted robot revolution, pirates stealing a glowing meteorite that turns things into seafood, a thrilling chase sequence, sewer surfing in a bathtub, mutant human-sea-creature hybrid monsters, action, adventure, a chef getting punched in slow-motion…and all in under seven minutes.